The president of TSL Marketing David English discusses his next topic of the Channel Marketing Series in the embedded video below. This weeks topics involves how to get a partner to use your content & channel marketing tools. You can find other videos of the series on our resources page here. David has 20 years of marketing and channel marketing expertise, having provided marketing training workshops, marketing consultations, and lead generation programs. Also, David is a regular contributor to the TSL Marketing Blog MarketNow. You can read David's articles by clicking the link. Hi, thanks for joining us today. We're going to be talking about channel marketing strategy: how to get your channel partners to use your content and channel marketing tools. This is something that a lot of channel marketers have challenged with. They create lots of content, they've got these big sophisticated tools, and then the partners don't come and utilize them as much as they would like them to. So we're going to talk about how to correct that; how do you get your partner's using more of your content, and your marketing tools, in their overall marketing efforts. First thing we're going to talk about is aligning content that you create to partner type. We talked about partner type and partner alignment extensively in previous video blogs that we did. 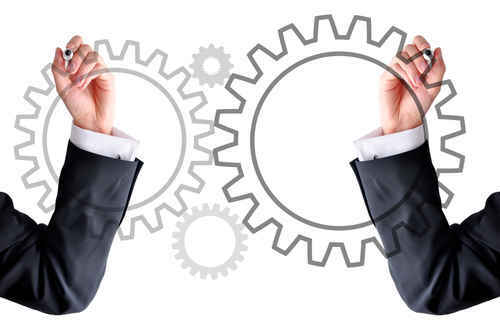 You can go back and view if you want to learn more about channel alignment, but at a very simple level you may have some partners that are going to be more solutions-oriented, that may provide services that may leverage your product, but they don't go to market leading with your product. In that case you want to make sure your content is more aligned to that approach, versus leading early in the process with a heavy product-oriented message. That's very important because your partners are not going to leverage your content if it doesn't align to the way they go to market. Second is you want to package up content pieces into work flows, into campaigns, really into ongoing, or larger scale marketing plans, and you want that content to be aligned by partner type, and aligned by partner level of sophistication, and you want that content to be very flexible. 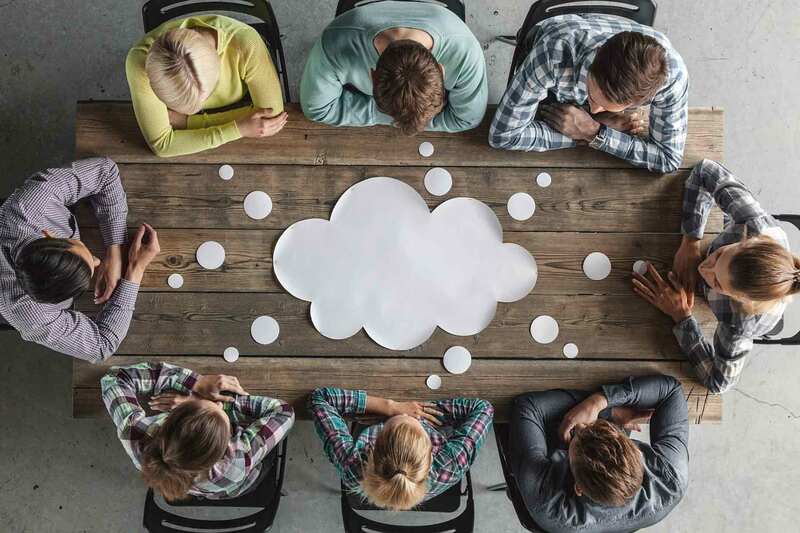 You want partners be able to mix and match things, you want them to be able to replace a piece of your content with piece of their own, without ruining the entire marketing campaign or marketing workflow. This is really important and as much as anything when we talk about partner alignment, we also want to talk about partner levels. So you may have some partners are very sophisticated, that's great, you can package of a very sophisticated marketing program for them. But, you may have smaller partners that aren't very sophisticated and therefore you really want to focus on creating a simple, a simpler level of packaging of your materials that they can pick up and implement on their own; very important. Next is a simple presentation of the content. Originally I was going to write this up and talk about navigation and talk about it making it easy to navigate your content. That's one part of the presentation, we definitely want it easy for partners to navigate to the right type of content. So I can go to your site where you have your content in your marketing tools, I can identify that there's content for my type of partner, again alignment, my level of sophistication, and then my focus areas. So I want to easily be able to find those and then including whatever the offerings are that you have. But as much as that, often we may find that the presentation isn't just on our web tools. It may be in the channel marketing professionals, maybe in channel sales professionals, it may be that you hired a great global marketing agency like TSL to assist in bringing this to your partner. So how we present that is extremely important. We want to make it simple and easy, and once we think we've got it simple and easy, let's make it even simpler. Let's really dial it back again. Why? Well these partners get inundated with information from you and from other companies that they partner with, and they've got a lot of things on their plate. They don't have a lot of time, with the exception of your very very large partners, most of the rest of them, they don't have time to go through and sort through hundreds of pages of materials, fill out big forms, deal with that level of complexity. So simpler is better, in many cases less is actually more. As we present content to partners and certainly have places where they can get more, but make that initial presentation, really make it as simple as you can. Next we want to look at easy social tools. So in particular we want our social automation tools. 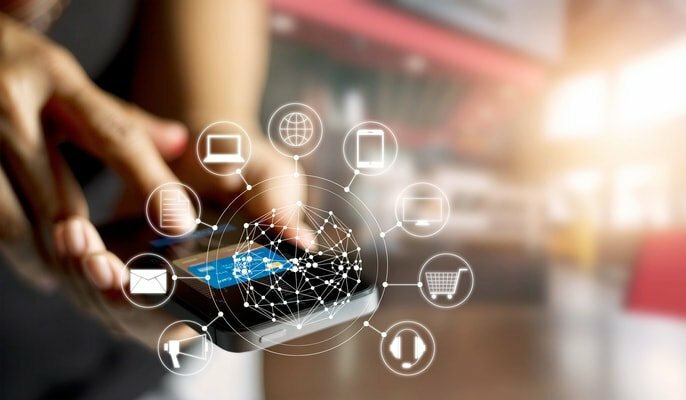 There are a lot of great, or a lot of good at least channel marketing automation tools that have good social components. We want to make those tools easy for partners to use. But as important as the tool, is training, on how to get their entire team engaged in social; and this is something we've got a great blog you can read in detail about how to get your team to like and share content on LinkedIn in particular, but on other platforms as well. We want to train partners on how do we get their entire team engaged in the content, commenting on the content, liking and sharing it via social. So that your content can be promoted to a much broader audience, emanating originally from your social marketing automation tools. And, then finally we very much want to pay attention to search and pay-per-click, we want to collaborate with Google. As a company in the channel marketing business, you want to make sure you're collaborating with Google, so that you can take key search terms, tie that back, align it your content, we know that these terms fit with this content and we can bring that together with the partners. We want to do that in a way that amplifies work we may be doing directly and it doesn't interfere with our direct work. But, that it allows our partners to also invest their budget and similar type activities that can be customized, really at the local level. So if you do all these things, it will help you get your partner's doing more with your content, leveraging your content in more detail, and certainly leveraging some great marketing tools that you've invested heavily in. So thanks for joining today. We look forward to talking to you again soon. 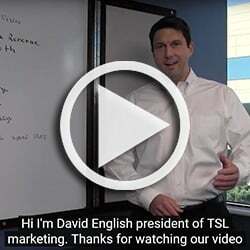 David is a regular contributor to the TSL Marketing Blog MarketNow. You can read David's articles by clicking the link.